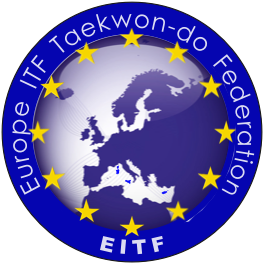 FEDERAZIONE ITALIANA TAEKWONDO-ITF & Sport invites you to an EITF A-Class Tournament "Taekwon-do ITF International Challenge" to be held in Barletta, Italy, Jun 2nd-3rd 2018. Ready? 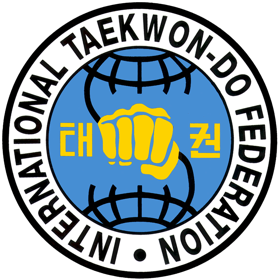 See you in Tallin!